The French midfielder came up short for United as they attempted to breakdown a resilient Barcelona defence on Wednesday. Luke Shaw’s early own goal had put United in a tricky spot as they sought to avoid a first-leg home defeat in their quarter-final tie. 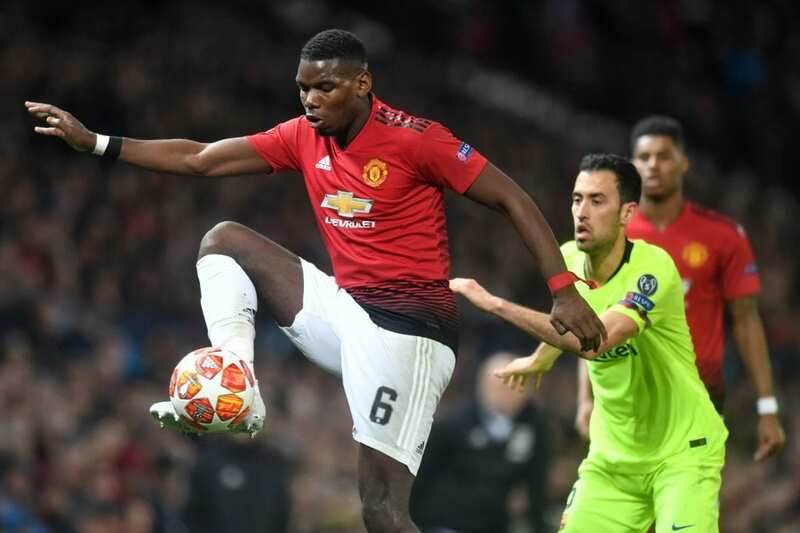 Yet Pogba was unable to come up with any sort of creative spark against a star-studded Barcelona squad, with United failing to register a single one of their 10 shots on target. 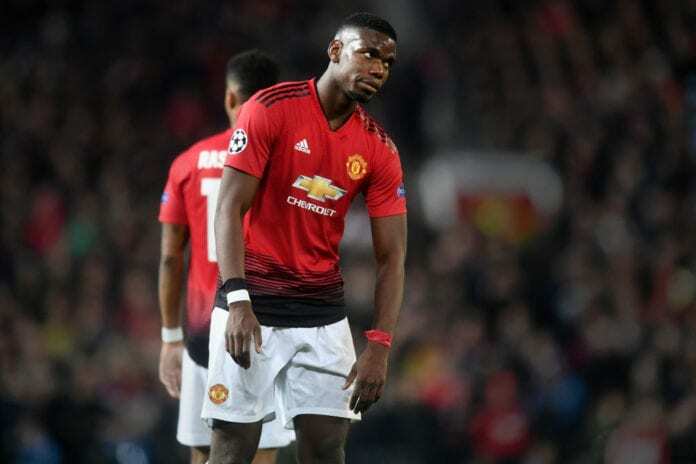 The 26-year-old’s performance was defended by former Red Devils keeper Mark Bosnich, who instead believes that a lack of quality support is the real factor behind Pogba’s struggles. 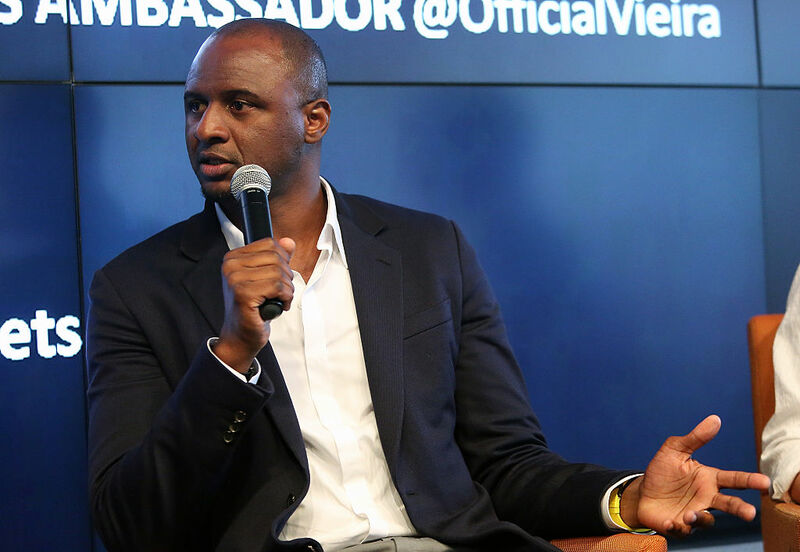 But Ince wasn’t buying any of it while slamming Pogba’s failure to perform on the biggest stage yet again. 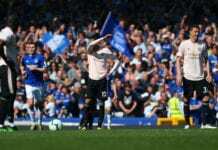 The former United midfielder also questioned manager Ole Gunnar Solskjaer’s decision to play Romelu Lukaku down the wing. 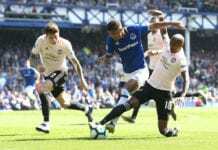 “On the night, you’re looking at the so-called big players like Paul Pogba, Marcus Rashford and Romelu Lukaku to make something happen,” Ince told Paddy Power. Ex-striker Dion Dublin also called for Pogba and Lukaku to up their game ahead of next Tuesday’s return leg at Camp Nou.